Want to talk through your business plans and marketing needs with me? I’m a great listener and my clients say I bring some awesome ideas to the table! Book your free 40 minutes strategy session today and we can get started crushing your goals and blowing past your dreams! The Strategy Session is held via phone or Skype, please select your preference and include your Skype id if necessary. Kekeli provided impeccable service, very responsive, took great care to understand my needs, created various options with extra touches to details that provided beautiful results. Kekeli has been so very helpful and prompt in helping me with some poorly designed websites, transforming them from dated and dull to easy to read, and use. She is efficient, creative and is great with any follow-up needed once launched. I would recommend her company with no hesitation. Kekeli sets a very high standard! She provides fast and efficient service; and even after the website is built, her continued commitment to top quality service is unwavering. We highly recommend her!! My team had such a great experience working with Kreative Kekeli. She was awesome at converting our random thoughts into an organized website. We are proud of the end product TheDesktopExpert Thank you for committing to seeing us succeed in the "www" space.  Kekeli designs and maintains my web pages and my email marketing campaigns. She always get things done the way I want and on time. Kekeli designed our website for us at Hidden Manna Naturals. She Was extremely patient and professional. She was efficient at taking our vision and bringing it to life. We are very happy about the work she did on our website. We will recommend her for all your website needs.